Alpha Training is a City and Guilds Approved Centre, teaching learners from Primary School age upwards. Alpha Training offers flexible costs tailored to the individual. Whether you are looking to study full time on one of our NVQ or part time bespoke courses, Alpha Training has exactly the right course to cater for your needs. Alpha Training also offers tailored CPD courses that don't 'break the bank' providing you with those all important hours of Professional Development. Functional Skills are practical skills in English and Maths that are well recognised in the UK. Gain essential knowledge, skills and understanding that will enable you to operate confidently, effectively and independently in life and work. 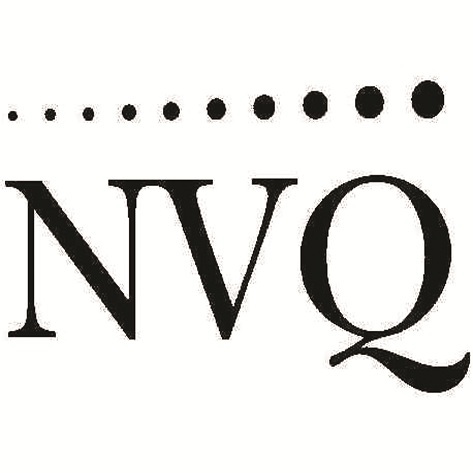 Improve your confidence and skills in Maths and English and gain a qualification at Level 1 or Level 2. All learners will make satisfactory or better progress towards their individual targets. 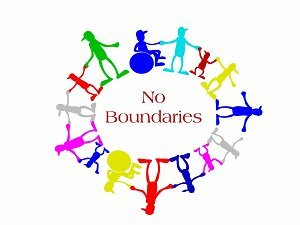 Any learners experiencing barriers to their learning will be rapidly identified and action taken to overcome each barrier. 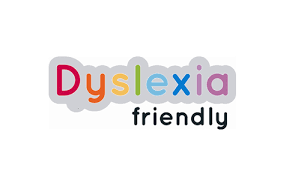 A key attribute of a Dyslexia Friendly Centre is the willingness to respond quickly to perceived needs without waiting for a formal assessment. This inclusive, dyslexia friendly response comes from class teachers who are empowered to identify learning issues and respond appropriately as part of their day to day teaching. There are clear referral procedures for identification, assessment and monitoring through a ‘staged approach’.